I’m getting this message on both my devices. 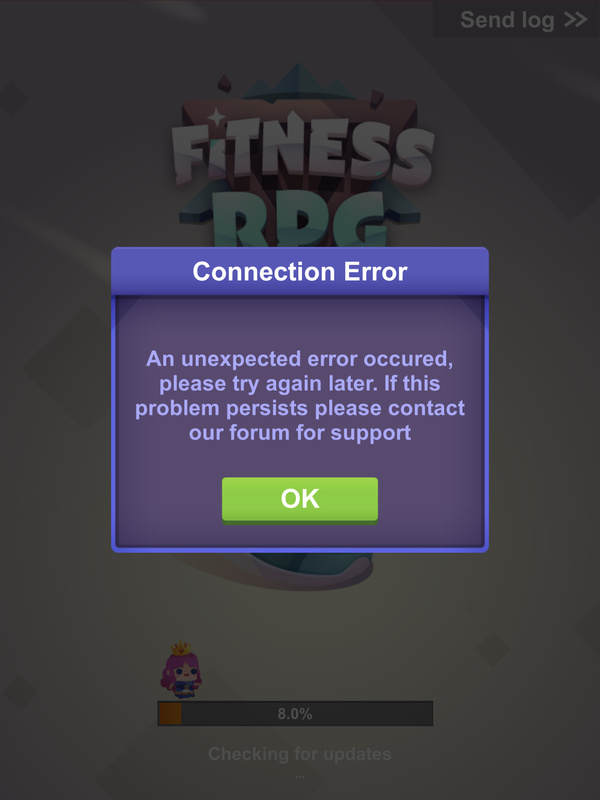 First saw it when I was playing the game and tried to manually save my progress. Yep, looks that way. Same here. Thanks for letting me know it’s not at my end! Hubs and I are are getting the same thing and he just started his game Not a great way to start! Been playing for months. Might have seen this once before. Hopefully, it’s something minor and will be resolved quickly. Problem solved. I’m able to play again. 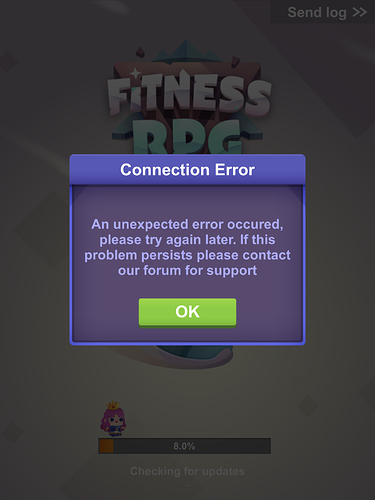 Hi sorry guys, there’s a server outage from the server provider during the last weekend. I’ve sent over some crystals for any inconvenience caused.